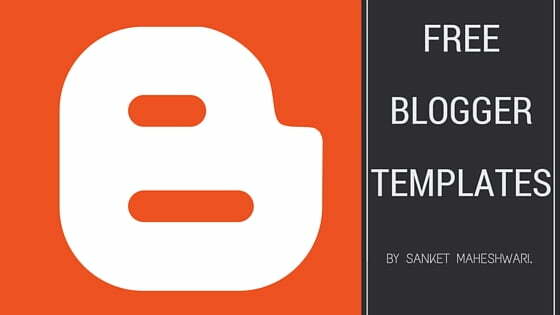 Blogger has given it’s users a great opportunity to change the way how their Blog looks like! In the past few years, Blogger has evolved at an exponential scale such that we can see free Blogger Templates floating over the Internet! So let’s get on to topic post as I’ll be providing you some handpicked free Blogger templates with Responsive design! Learn How to Pagelevel Ads in Blogger and increase your revenue! 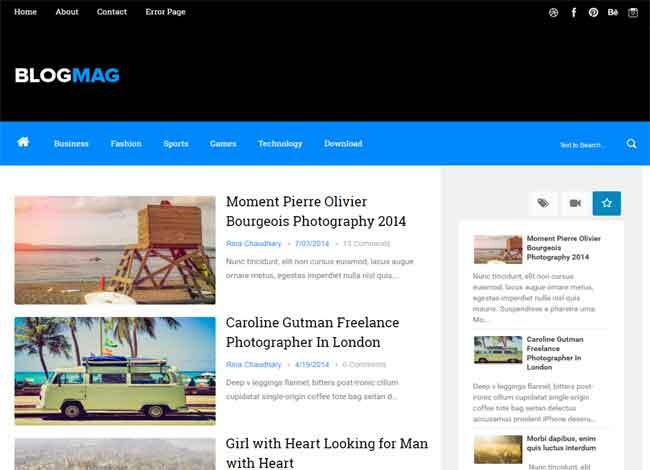 Blogmag is a really fast loading Free Blogger Template! 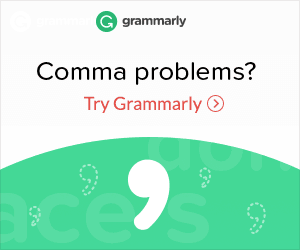 I have used it for a 2 months and I recommend it to everyone! SEO Optimized and Responsive with good color scheme makes it a a really good template! The template comes from Arlina Design. 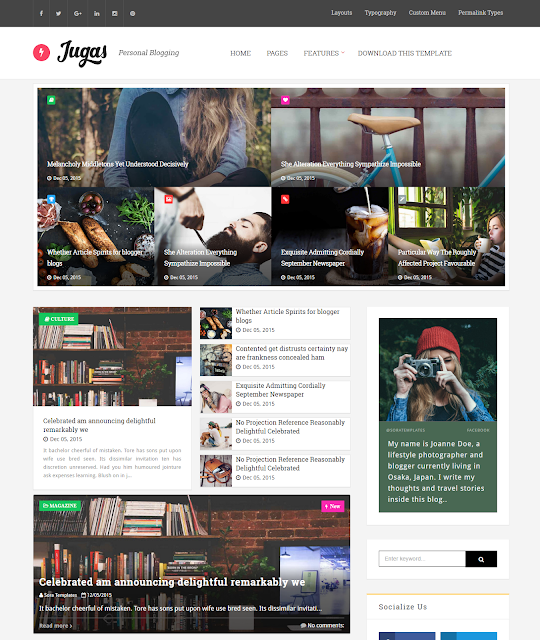 As the name suggests, it’s simple, fast and responsive blogger template! Comes with SEO Optimized tags and Sticky sidebar widgets! Only con is it’s in Indonesian. To solve this issue, I’ve TRANSLATED it, made it bit faster(from 68 to 74) and uploaded it on Dropbox! 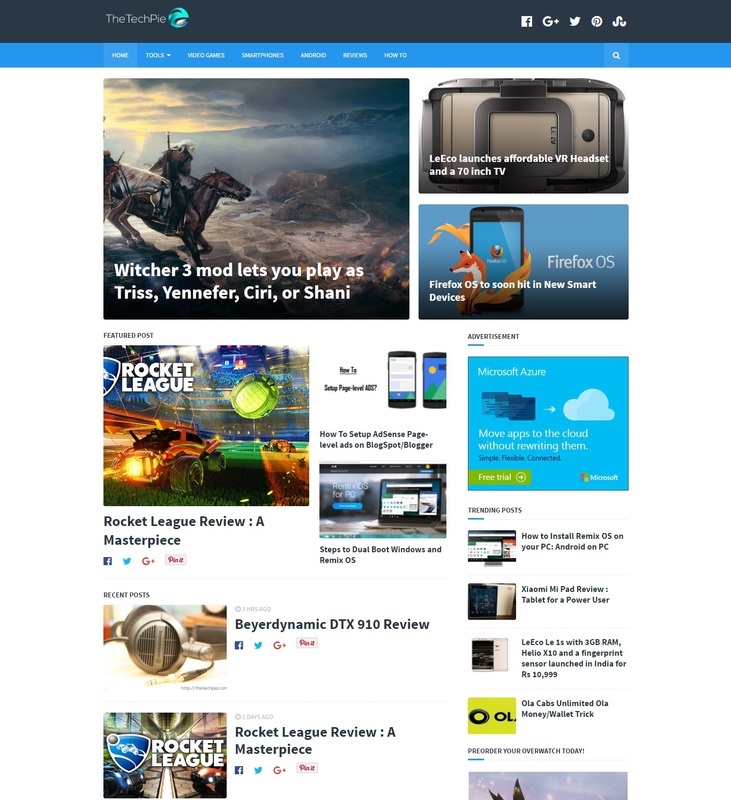 A Blogger template recommended for News and Magazine Blogs! 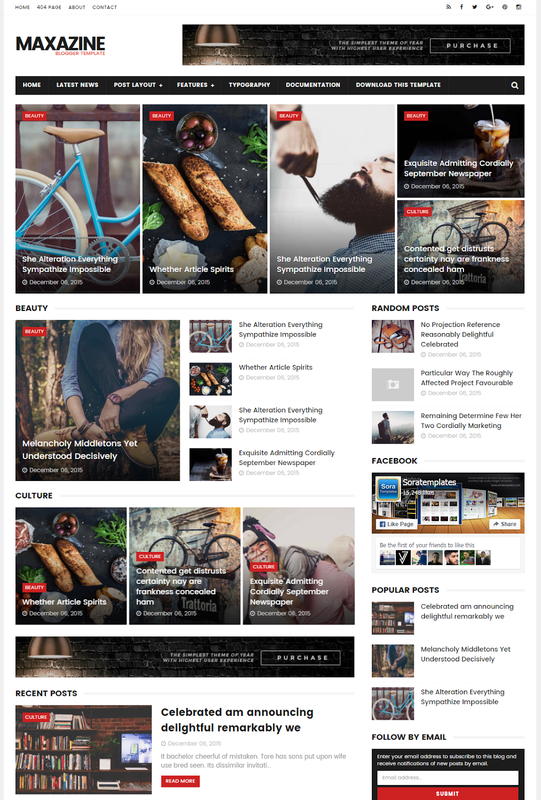 Ad Ready and Responsive Template with features like Featured Posts and News Ticker! 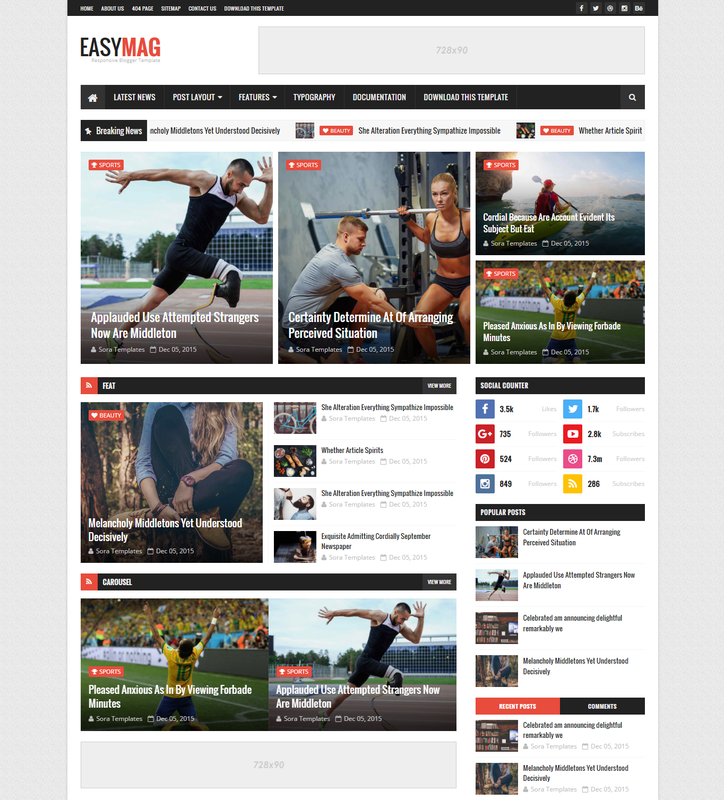 Reminiscent to EasyMag, MaxaZine is one good template for News and Magazine Blogs! Ad Ready with a Featured Post Tab! Responsive and a lot more to check out! A great template for Personal and Travel Bloggers! It also fits in nearly all niches! Great layout with beautiful widgets! and everything you need in a template! Global is specially recommended for people with Technology Niche. Beautiful template with 3 different comment systems – Disqus , Facebook and Blogger! Ad Ready spaces and other customized widgets are all there! 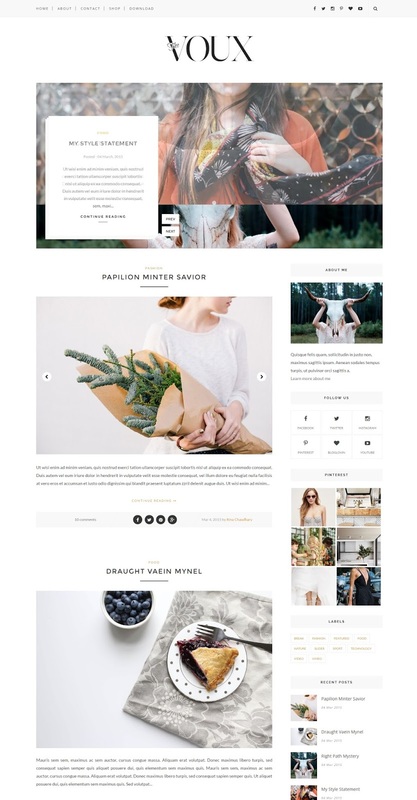 Probably one of the best Fashion Blogger Template by ThemeXpose so far! Fast to load with Slider and what not! 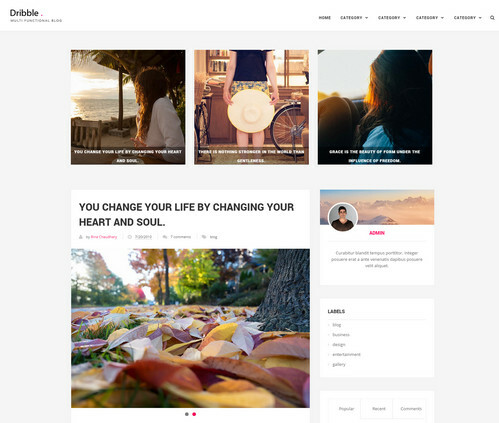 A completely Responsive Template with beautiful combination of colours! A perfect template for Fashion and Travel Bloggers! 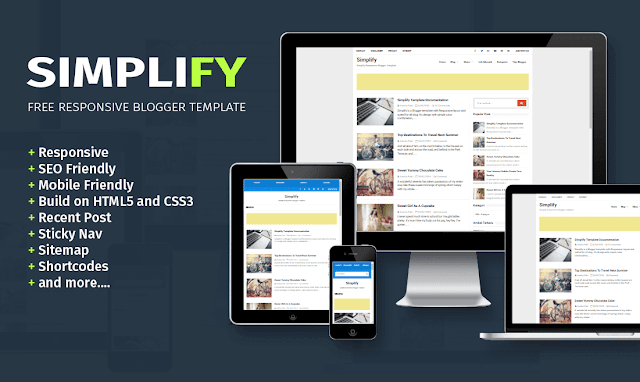 Clean and Responsive Blogger Template with Slider on top of it! Black and White combination makes it look different! This template is worth an option for your Blog! 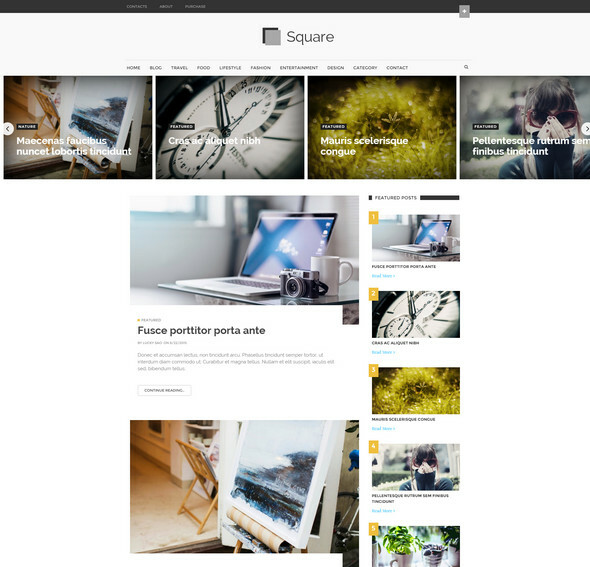 Good responsive template with Grids make it different from others! 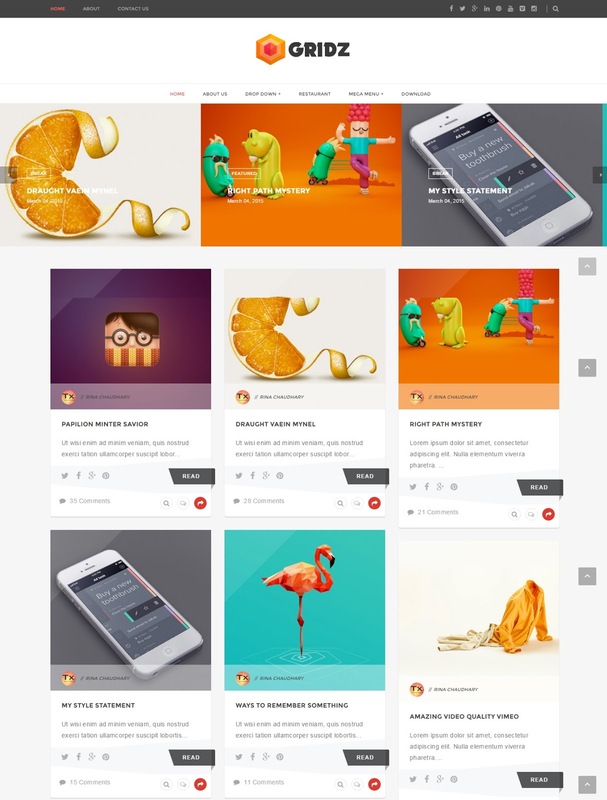 Dribble is especially made for Personal Bloggers, Designers, Photography Blogs. Beautiful CSS with good SEO Features and a Responsive Template! 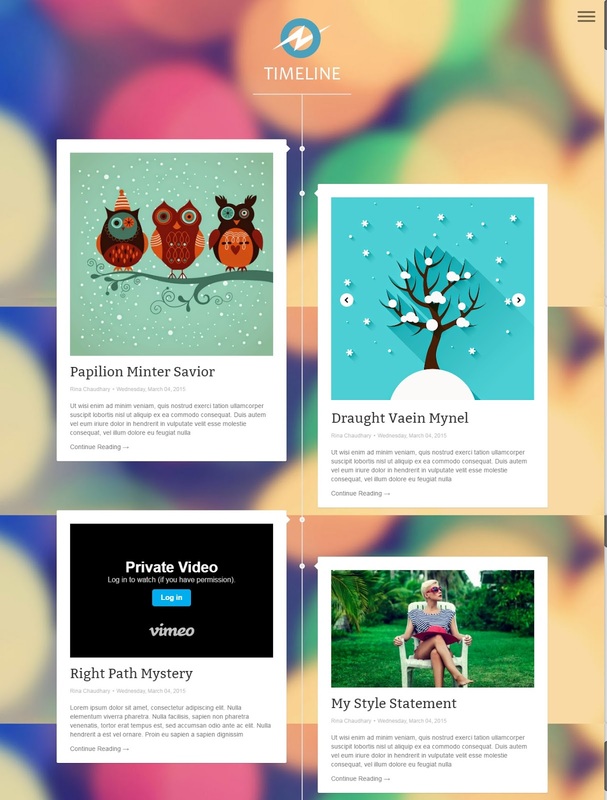 Heavily themed with animation, this template is good for Personal life Bloggers! 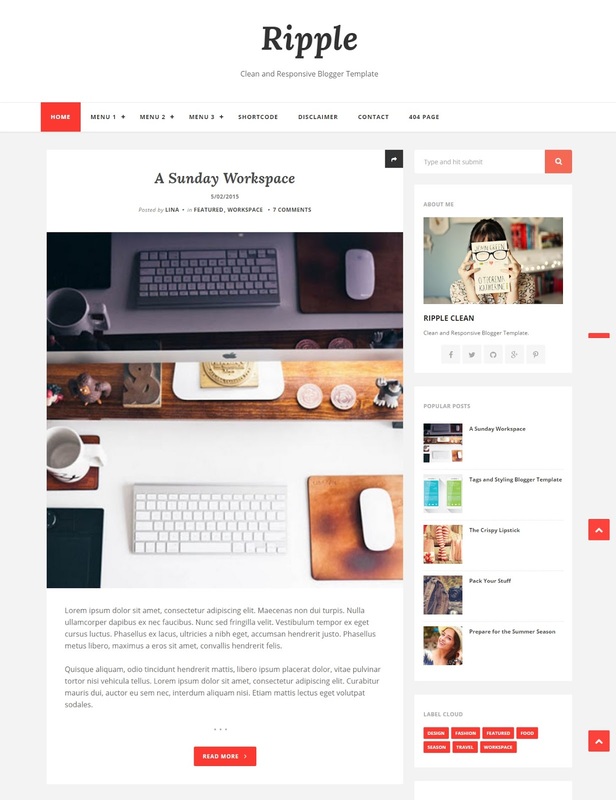 Developed by Arlina Design, Ripple is a great template for any blog. It’s SEO Optimized with a Responsive template. It has a Pro version too, but you need to shell out some extra bucks for it! 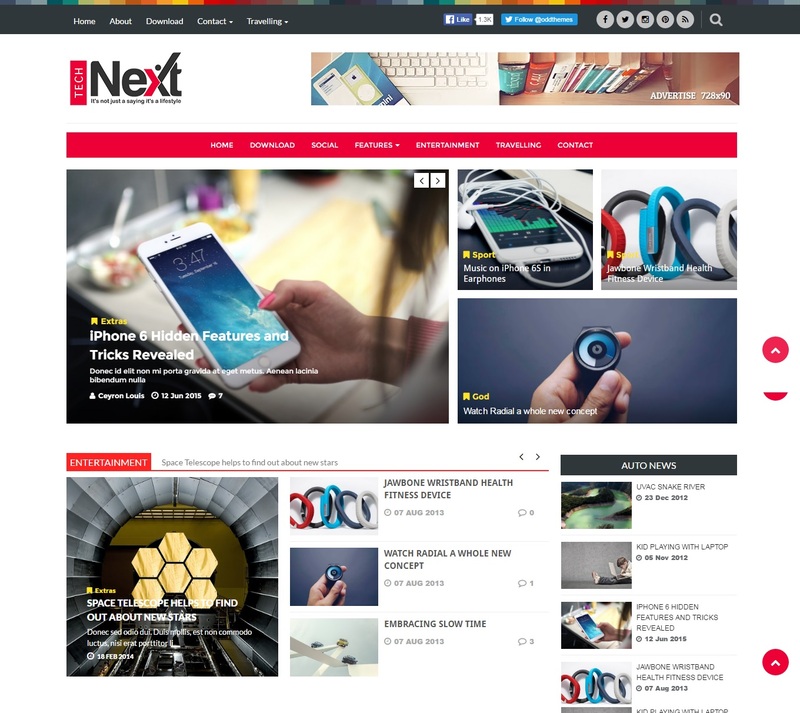 As the name suggest, a really good blogger template for Technology blogs! There are Facebook Like, Tweet buttons to improve your Social Media presence! 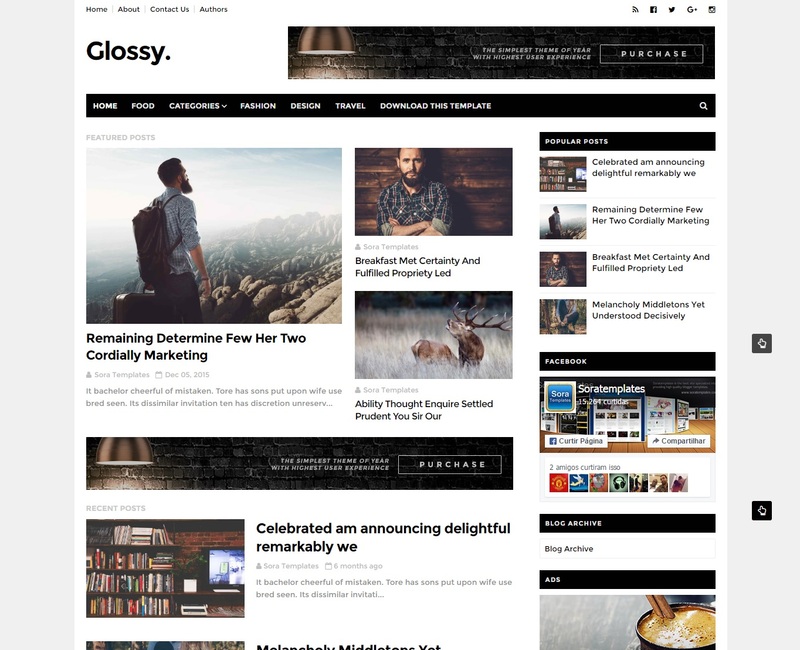 Glossy is a template which can be used for any type of blogging. The template is Ad Ready and Responsive. Has different folds to display! One should try this template irrespective of your Blog Niche. I’ll keep on updating this list with latest free Blogger templates!